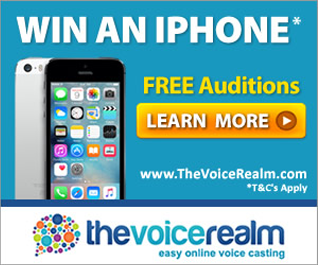 Dave is an Australian voice talent with 15 years experience recording & producing voice overs. Working as a voice & producer for radio stations including Sea, Mix, Gold, Star FM, he is sought after for Radio/TV ads, On Hold Messages & IVR, Digital Marketing, Explainers, e-Learning, Corporate Narration, Training Videos. Avail Mon - Fri 9-5 AEST. This Is My Mixed Sample Reel. Dave is a male voice actor located in Gold Coast, Australia. Words that describe my voice are Natural, Soft or Hard Sell, Corporate & Explainer.